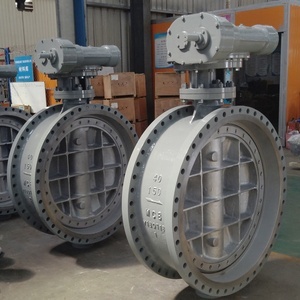 5 YRS Henan Yuda Valve Manufacturing Co., Ltd.
2 YRS Prolink Metal (Foshan) Co., Ltd.
10 YRS Ningbo Haishu Zhongji Plastic Co., Ltd.
1 YRS Zibo Gold Lion King Technology Ceramics Group Co., Ltd.
1.This ceramic plastic tile trims' main material is plastic; 2.This PVC TILE TRIMS can protect tiles out side do not destroyed, make the tile more beatiful and stronger; 3. 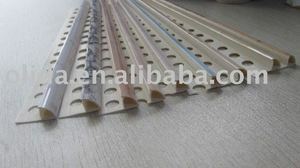 This PVC TILE TRIMS can be easily clean up; 4. 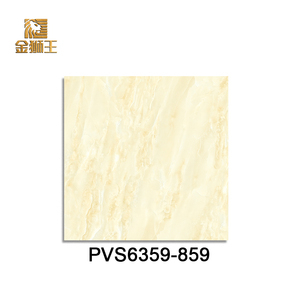 This PVC TILE TRIMS is close style or open,as every customers&rsquo; wish; 5. 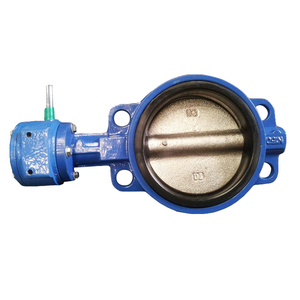 The height is 10mm or as everyone want. 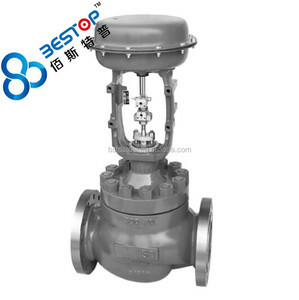 We can produce according to the customer&rsquo;s requirement (Under a certain quantity). If you have any question with price and quality,pls contact us once,we will try our best to sovle it(as well as packing). Wherever and whenever you send question, always get answer not more than 2 working to order. Alibaba.com offers 7,029 the trim series products. About 34% of these are aluminum profiles, 6% are aluminum coils, and 1% are aluminum pipes. A wide variety of the trim series options are available to you, such as food, general, and chemical. 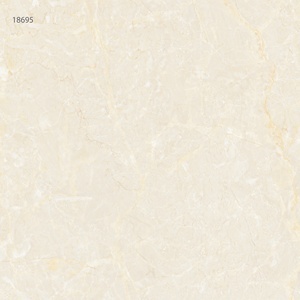 You can also choose from plastic, metal, and porcelain tiles. As well as from ce, ce / eu, and iso. 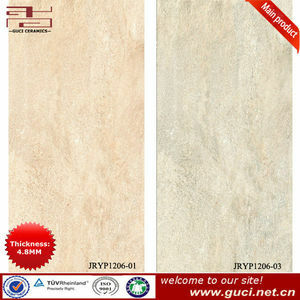 And whether the trim series is glazed metallic tiles, rustic tiles, or waterproof. 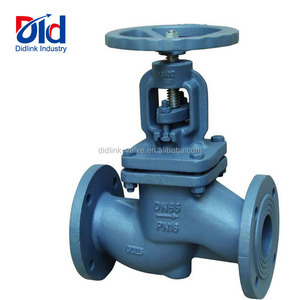 There are 7,029 the trim series suppliers, mainly located in Asia. 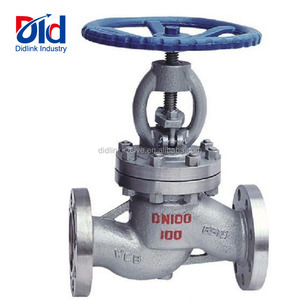 The top supplying country is China (Mainland), which supply 100% of the trim series respectively. 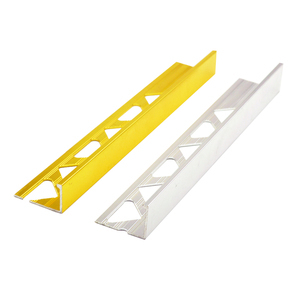 The trim series products are most popular in North America, Domestic Market, and Southeast Asia. You can ensure product safety by selecting from certified suppliers, including 2,715 with ISO9001, 893 with Other, and 661 with ISO14001 certification.